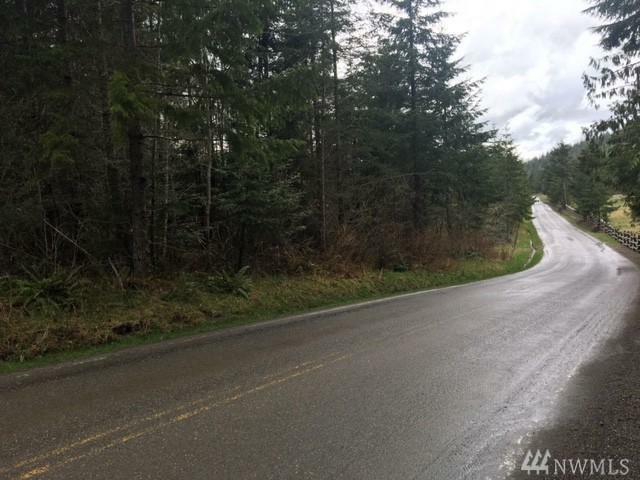 69.82 acres of pristine forest waiting to be yours! 6 mi from 101, in prime vacation territory. 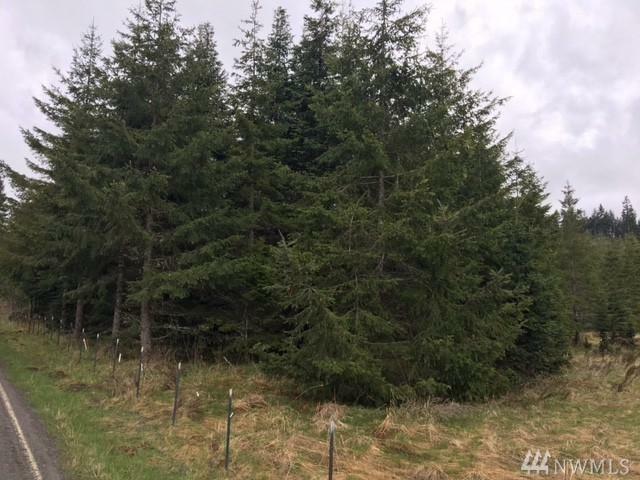 2 parcels heavily forested with fir & alder. 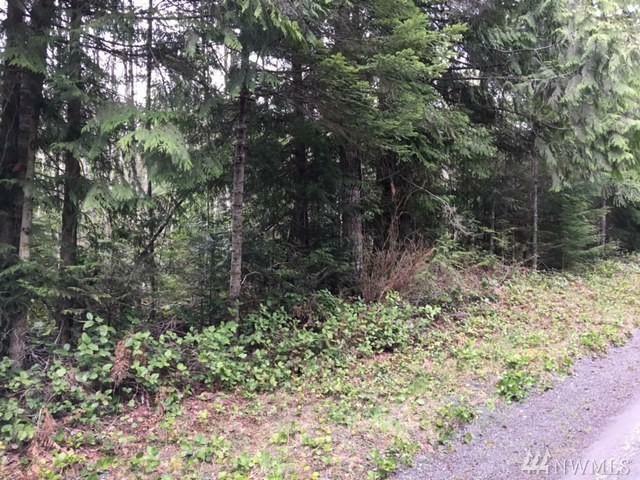 Prime for a recreational development, close to Port Angeles and Olympic NP's visitor center. Prime location gives accessible to parks 3.39 mil visitors. 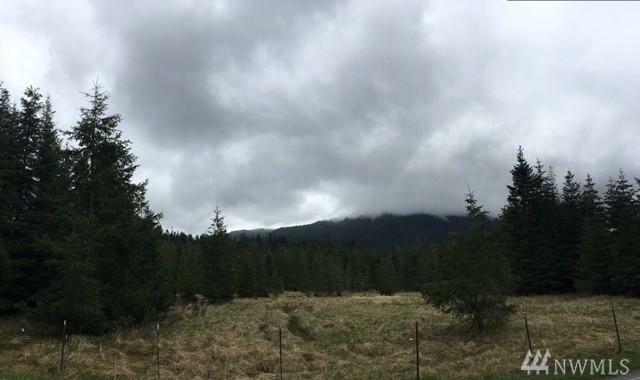 This land could be developed & timber retained for value or subdivided into smaller developments. It would make stunning and highly lucrative site for a campground, lodge, or other tourist attraction.